The Island of Brač Museum, situated in Radojković Tower from the 16th century, is one of the Croatian most visited museums, annually visited by more than 12 000 person. Its foundations date back 1500 years a.C. In the lower floor of the Museum, there is a Roman Mausoleum where, according to the legend, rest Valerija and Priska – wife and daughter of the emperor Diocletian. The Island of Brač Museum in Škrip is the place not to be missed when visiting Brač. Ivan Rendić Gallery is a collection of assembled Ivan Rendić’s works of art, his sculptures, reliefs and sketches. Here visitors are introduced to the beginnings of the recent Croatian sculpture, to works of art of the artist who dedicated himself to lay the foundations of this gallery. Opened in 1999, today hosts 18 sculptures and reliefs and 50 original sketches, drawings, photos and documents from Rendić’s life. 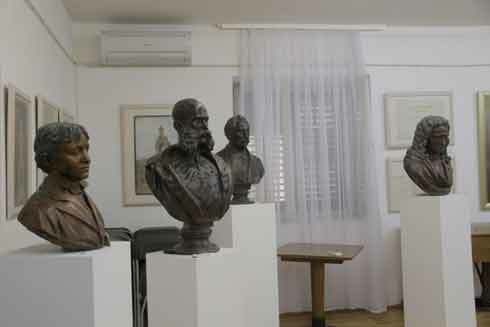 It is also the centre of Supetar and Brač’s cultural life but also, and very often, host and set up numerous exhibition, lectures, book presentations, concerts and literary meetings. It is assumed that olive growing culture on Brač is as old as the civilization itself and that the first olive plant was brought to this island by Greeks still in ancient times. According to some estimates, today there are a million of olive trees growing on the island of Brač whilst the island itself is considered the biggest olive growing area in the Republic of Croatia. 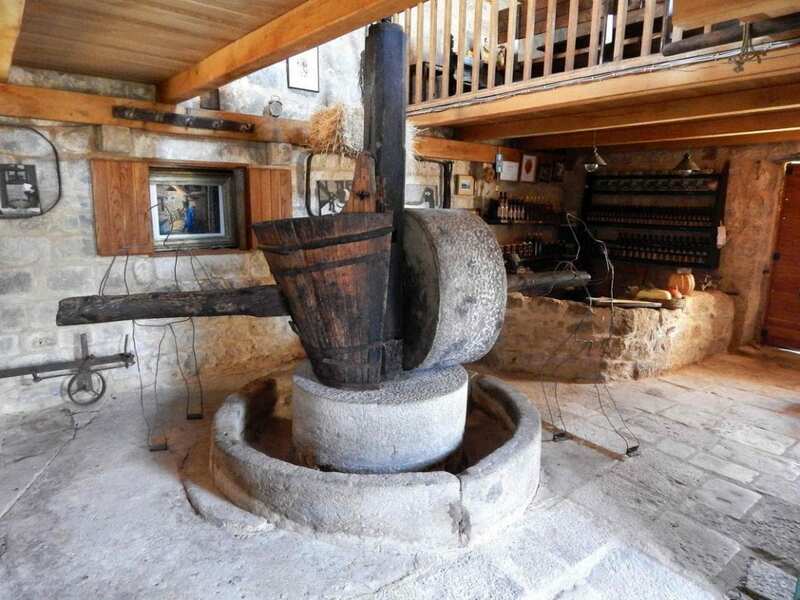 The olive harvesting on Brač is mostly done manually, in the period from 15th October to 15th December whilst the fruits are usually processed the same day, in widely known top quality virgin olive oil. The most dominant variety is OBLICA, also called Brač’s olive. It is characterized by a large, somewhat round fruit, which weighs about 5 kg. 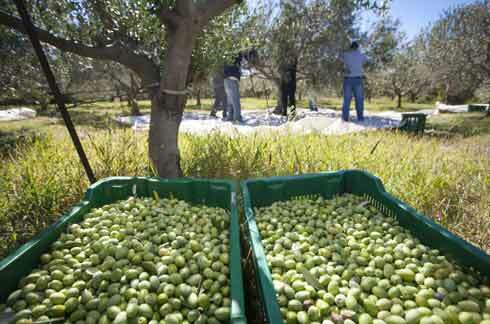 The fruit is ripening from the mid-October to mid-December, and besides for producing olive oil is often used for canning (green or black olive). BUHAVICA or “vrhbračka” (from the top of Brač) olive is the autochthonous specie from the eastern part of Brač, it is very fruitful, disease and drought resistant whilst LEVANTINKA or “šoltanka” (from Šolta) is an excellent pollinator of autochthonous species. Olive oil is considered the food, an irreplaceable spice in the kitchen, a medicine and a cosmetic product. Olive oil from Brač is a high-quality olive oil, an ideal dressing for fresh green salad, grilled fish and stewed vegetable. It is characterized by its particular fruity flavour, moderate bitterness, fine smell of a healthy and mature olive fruits and characteristic olive colour. We definitely recommend you to bring it at home as a best souvenir from this beautiful island. 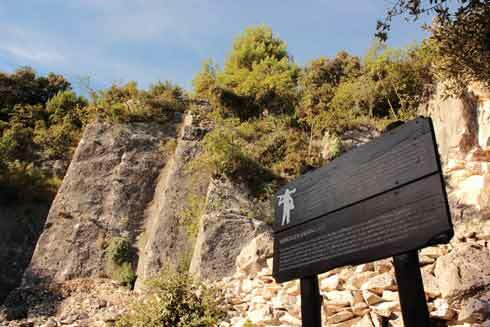 Do not miss the walking trail “Olive paths” that starts and ends in a picturesque place Mirca – olive growing homeland in our town. This path is circular and around 6 km long. Klapa singing is traditional part-singing homophonous singing not accompanied by instruments. A phenomenon of klapa singing is a continuous and relatively old. In this form is known from the mid of 19th century, when cultural and musical identities of small Mediterranean cities along our coast and on islands were trying to become distinctive, particularly in Dalmatia. Melody in a song is always in third, accompanied by the second part whilst the third part’s role is to complement the chord. 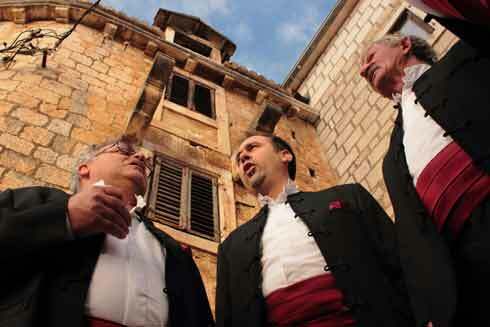 Since 2012 Klapa singing is inserted to the UNESCO list of World Intangible Cultural Heritage. There are three klapa groups active in Supetar – men klapa “Vala”, active for more than 30 years and two women groups – “Alegrija” and “Pupe”. Performances of Supetar klapas can be seen during the Supetar Summer (Supetarsko lito) within which are organized klapa evenings on Thursdays. 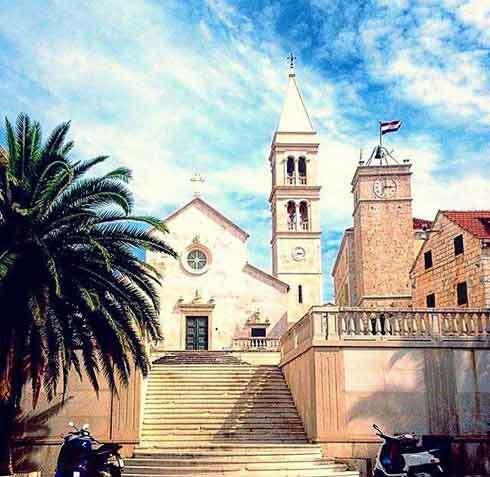 A complex that consists of a parish church, church-tower, Leroj clock tower, church museum and elementary school building dominates the centre of Supetar. All buildings of which this really particular complex consists of is inserted to the list of protected cultural asset of the Republic of Croatia. The parish church was built in 1604 on the foundation construction of the former basilica. In 1729 was burned down again whilst in 1733 was finished its reconstruction in the Baroque style when church got its present appearance. 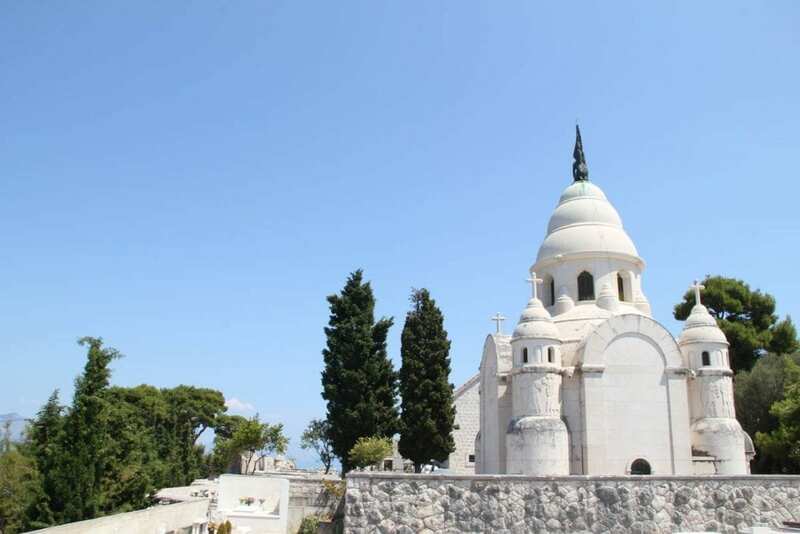 One of the most beautiful Supetar cultural features is its cemetery where can be found excellent artworks of Croatian sculpture master minds – Ivan Rendić, born in Supetar and Tome Rosandić, the author of Petrinović Family Mausoleum. Supetar has always been a lively cultural centre and the island of Brač capital of culture. A fact that there are 7 cultural associations successfully operating in Supetar confirms that nothing has changed. Men’s klapa „Vala“, women’s klapas „Alegrija“ and „Pupe“, Folklore society “Ciciljona”, Tamburitza ensemble “Supetar”, Amateur theatre “Bracera – Supetar” and Carnival Association “Monade” nourish the customs and tradition of Supetar and the island of Brač, whilst their numerous performances during the year provide every visitor and guest with an autochthonous adventure and unforgettable experience. Supetar Summer is the biggest cultural manifestation in our town, commonly organized by the Town of Supetar and Supetar Tourist Board with the help of Supetar Parish and National Library. Supetar Summer begins around 20th June and lasts for three months. As a part of Supetar Summer are organized numerous exhibitions, concerts, festivals, folklore and klapas evenings, Fisherman Feasts, drama performances, literary meetings, presentations and other. 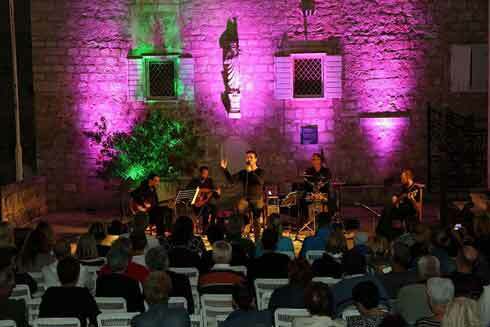 A particular value as a part of the programme has performances of 7 Supetar cultural associations. 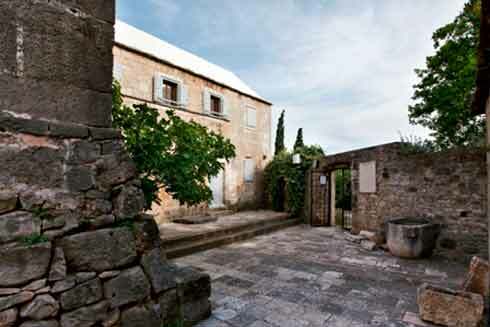 Museum is located in a small town of Skrip on the island Brac. Distance from Supetar ferry port is 9 km, about 10 minutes drive. Working hours: 09:00 – 20:00. For visits during off season please call or email us.